Cloudys Taxis leading the way in airport transfers, a company with vast experience in this type of service. our experienced drivers will ensure you have a relaxed and stress-free journey. Ensuring that you the customer arrives with plenty time, to enjoy a nice relaxing time before the next part of your journey. Also at Cloudys Taxis, we are experienced in local tours and of course our new whisky tour. Our local tours are fantastic for photography, the local landscapes are world famous, you just have to see it to believe it. Breathtaking!! Time on this tour is entirely up to you. Contract hires and A to B taxis are also available. We just recently started an environmentally friendly private hire/ taxi and want to introduce ourselves to the corporate clients as our service is unique and different in our area. I also provide Special Transportation Services including sight-seeing city tours, and transportation for special events and weddings. 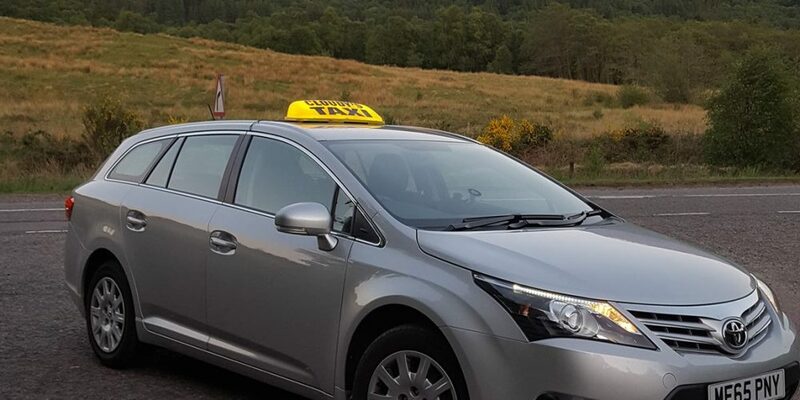 From the heart of the Highlands, we are in a prime location to transfer you from the airport, train station or ferry terminal to wherever you want to be in the Lochaber area. We are only a short drive from all of the major Scottish airports and ports. Our prices are very competitive and we can take you from the heart of the city to the remote west coast any time of day or night.